Hybrid laptops or 2-in-1 laptops came into existence for people who wanted a tablet with the power of a laptop. These kind of laptops are easy to use. You can make it a tablet when want to watch movies or at the time of entertainment and can make it a laptop when you do office work. Nowadays, there are many powerful 2-in-1 laptops and also they look so classy. We have done research on best 2-in-1 laptops and made this list for you. We will update this list as per the new updates in the market. Note: All these laptops are also available in different Processor, Graphics card and RAM options. 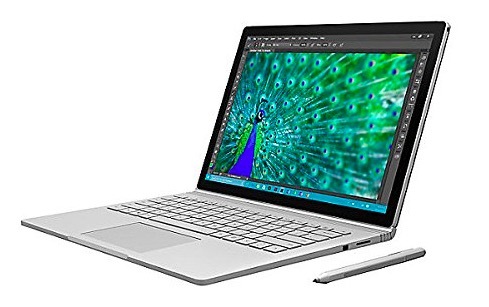 Microsoft Surface Book is Microsoft’s first generation Surface book laptop with powerful configuration. 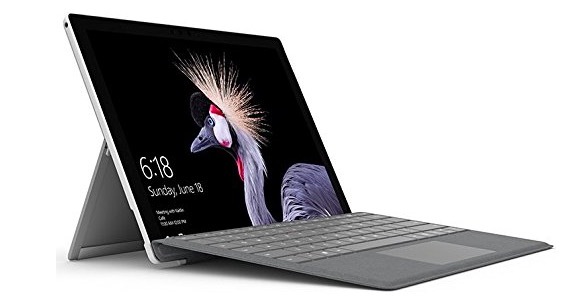 Even if the company has announced Microsoft Surface Book 2, that model is not available in India. So, we are listing this previous gen model. Microsoft Surface Book comes with 6th-Gen Intel’s core i5 or core i7 processor models with NVIDIA GeForce graphics card option. You can buy a variant based on your need. It comes with 13.5-inch PixelSense touchscreen display and runs on Windows 10 Pro. It has Detachable Design and looks very beautiful. 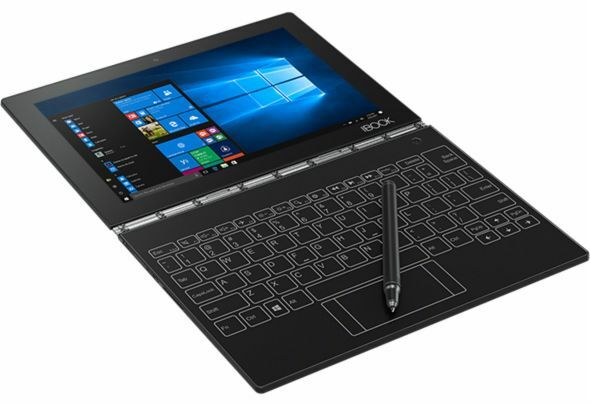 This is the latest high-end 2-in-1 laptop available in India. 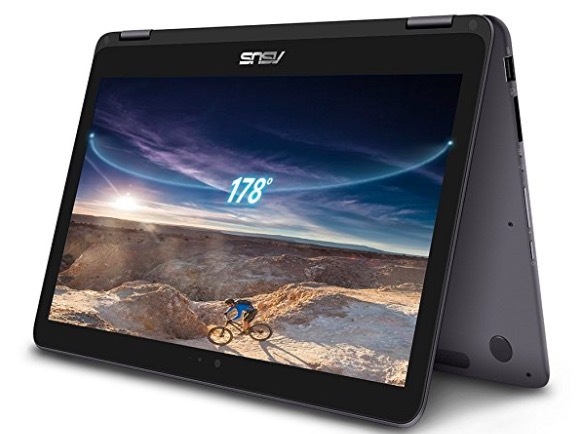 It features 13.9 Ultra Hi-Definition IPS MULTI-TOUCH LED Display and packs Intel Core i-7-8550U 8th Generation Processor with 16GB DDR4 RAM and 512GB of SSD storage. It has a glass cover design that looks really beautiful. It runs on Windows 10 and features Cortana. It also has a fingerprint reader that supports Windows Hello. It weighs just 1.37 grams. HP Spectre x360 is a convertible laptop with the 13.3-inch screen and Windows 10 Pro. It packs 1.6GHz Intel 8th Generation Core i5 with 8GB RAM and 360GB Solid State hard drive. It weighs just 1.26KG and offers over 11 hours of battery back. It features Bang and Olufsen quad speakers with HP Audio Boost for good audio experience. In terms of looks, it is really attractive. Microsoft Surface Pro packs 7th generation Intel core I series processors. You have different configurations. The base variant comes with core i5 processor, 4GB RAM, 128GB storage and Intel HD graphics. It offers over 13.5 hours of battery life. It is also really beautiful in terms of looks and weighs just 0.77 KG. 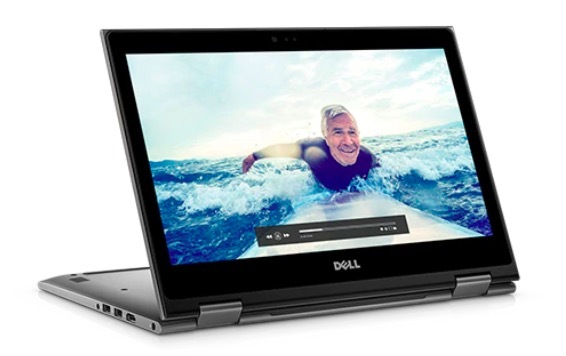 Dell Inspiron 7568 is large as it features 15.6-inch Full HD touchscreen display. It packs 6th Gen Intel Core i5 processor with 8GB RAM and 500GB of storage. It has an HD webcam, Backlit keyboard, and Window 10 Home. It is also heavy and weighs 2 KG. Get it only if you want a larger display. It features a 13.3-inch Touchscreen QHD+ display that can be rotated in 360 degrees. It packs 7th Gen Intel Core i5 processor with 8GB RAM and 256GB of storage. It runs on Windows 10. It is also light in weight with just 1.3KG of weight. DELL Inspiron 5379 features 13.3-inch Full HD touchscreen display. It packs latest 8th generation Intel core i5 processor, 8GB Ram and 1 TB of storage. It run on Windows 10. Ut also has Backlit Keyboard and speakers powered by Waves MaxxAudio Pro. It weighs 1.63 KG. 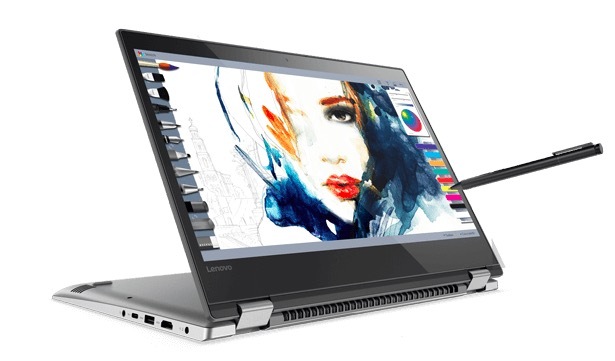 Lenovo Yoga Book is one of my favorite laptop or tablet due to its look. Well, the company keeps it in the tablet category, but it is also good enough in terms of performance. It comes with a Real Pen stylus and physical Halo Keyboard that appears only when you need it. It packs Intel Atom x5-Z8550 (Quad Core) processor with 4GB of RAM and 64GB of storage. It is smaller with 10.1-inch Full HD display. SO, it is for those who need a smaller device to carry. It also has both rear and front camera and claims to offer over 15 hours of battery backup. It is just 0.69 KG in weight. 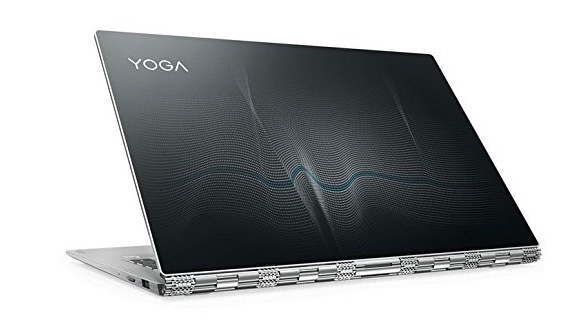 Unlike YogaBook, Lenovo Yoga 520 is bigger and is basically a full laptop with option to rotate display in 360 degree. It features 14-inch Display and packs 7th generation Intel core i3 processor. It has 4GB RAM and 1 TB of storage. It runs on Windows 10 Home edition. It also features fingerprint sensor and claims the battery life of over 10 hours. Smartron tbook is the cheapest 2-in-1 laptop in this list. It features 12.2-inch WQXGA display, 2GHz Intel Core M-5Y10c processor, 4GB LPDDR3 RAM and 128GB SSD storage. If your budget is low, you can consider this. It also offers around 10 hours of battery backup. It weighs 1.09 Kg. 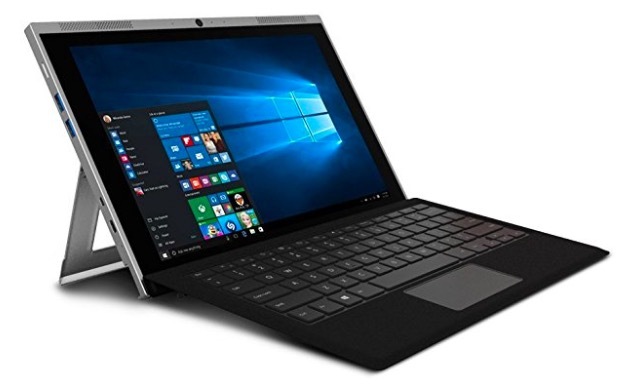 I have updated this list and added all the latest 2-in-1 models in this list. If you are looking for best 2-in-1 laptops, you can check this list. I listed 2-in-1 laptops of all the price segments. 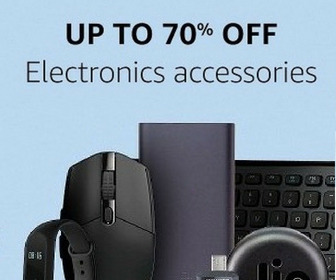 If your budget is low, you can go with entry level 2-in-1 laptops. If budget is not your tension, you can go with any of the laptops available in this list depending on your choice. Click here to see more 2-in-1 laptops in India.